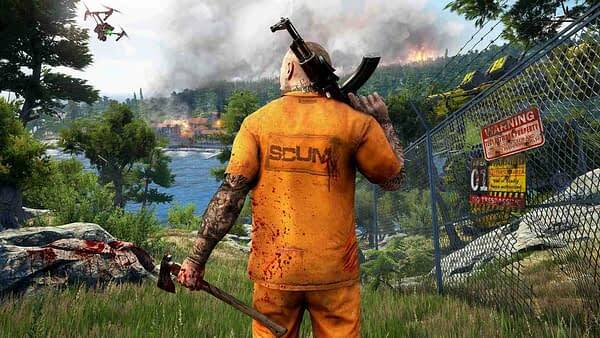 Devolver Digital and developer Gamepires have announced that they have removed neo-Nazi tattoos available in new title Scum. Scum has hit to a big bang. The game came out in Early Access just last week and has become Devolver Digital’s biggest launch ever, hitting 250,000 sales in a day. The premise is the game takes place in the future and follows the worst of the worst criminals on an island, where a reality TV show films them trying to survive and kill each other for entertainment. Essentially, it’s a callback to survival games, before they were taken over by the battle royale genre. Devolver Digital has become aware of tattoos representing neo-Nazi symbology in the newly released prison survival simulation game Scum. We do not agree with use of this symbology or any hateful content, regardless of intention. Our intention was to create an atmosphere of the worst of the worst criminals in Scum, and to portray the horrible type of people who would find themselves in a “fight to the death” situation for a futuristic reality show where the worst criminals are pitted against one another. Since our initial response on our forums we’ve discussed this as a team and with our publisher and agree wholeheartedly that this content was unnecessary, should not have been included, and have removed it. We apologize for this misstep and promise to our fans that we will take more caution in our approach moving forward. 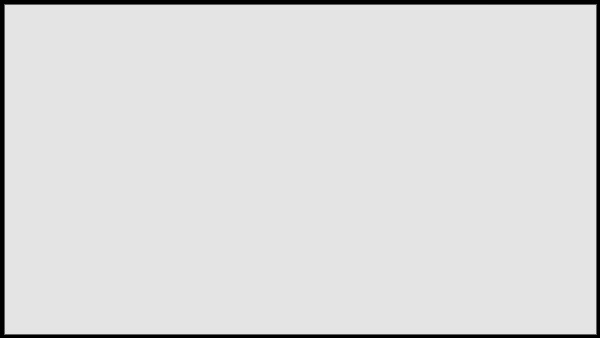 The content is no longer in Scum. I get the intent with the content; however, it’s always going to be an exceptionally controversial move. The fact that players can choose to adorn the tattoos is problematic and opens up a lot of complicated doors. Regardless, here’s hoping Scum can move on and help provide a great experience for its growing audience.